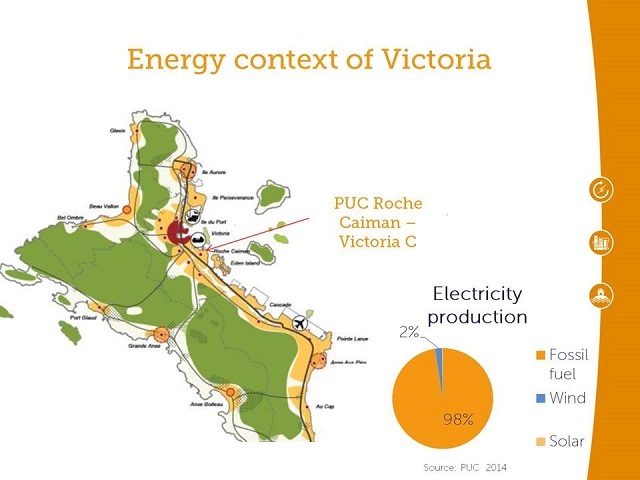 (Seychelles News Agency) - A recent feasibility study conducted in the Seychelles' capital Victoria found that there is the potential to provide cool air to homes and businesses through a wide-area cooling system to cut down on the use of fossil fuels and energy consumption. The ‘Victoria District Cooling Feasibility Study’ was done through the resource efficiency project of the government of Seychelles, the United Nations Development Programme (UNDP) and the Global Environment Fund (GEF). It was undertaken by the Atoll Energy consultancy in Victoria using heat waste resources available from the Public Utilities Corporation (PUC). The chief executive of the Seychelles Energy Commission, Tony Imaduwa, said that the commission decided to carry out the project because the island nation relies heavily on imported fossil fuel for its primary energy supply. The use of air conditioning in Seychelles is high, contributing to the island's energy needs. “Such a precarious situation is not sustainable especially given the continuous rapid growth of our economy and volatile nature of the price of fossil fuels on the world market,” said Imaduwa. 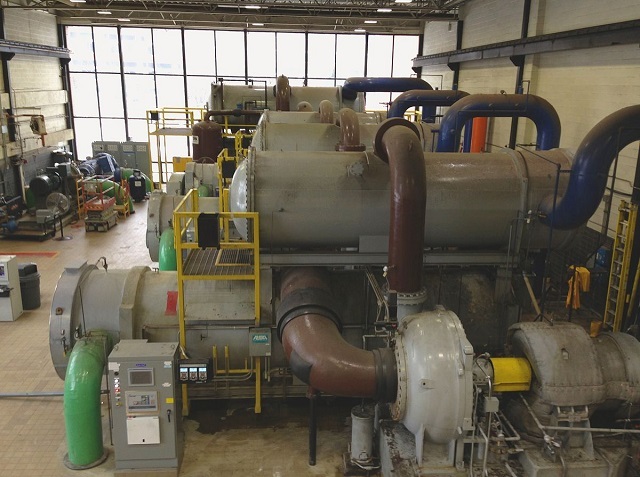 A cooling system operates in a closed circuit and includes two water pipes -- one of which carries the chilled water to the end user, while the other brings it back to the production plant. 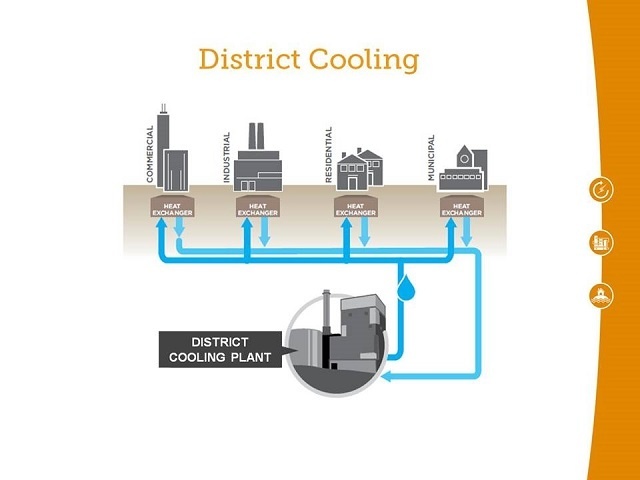 The central district cooling system has three key elements - the production plant, the circulation network, and the energy transfer terminals. The chilled water which cools down the air inside is provided by an underground insulated pipeline linking to commercial buildings, offices as well as household structures. Imaduwa said energy efficiency can have multiple benefits, both globally and nationally. The study shows that the reduction in electricity consumption in Seychelles will represent around 3,000 tonnes of heavy fuel oil and 8,100 tonnes of carbon dioxide emissions each year. According to the study, the production plant can be connected to 50 buildings and the Energy Commission said that they are waiting for further approval from the government to implement the project. The system will also provide lower maintenance cost, save building space, and are more eco-friendly.